World population is growing exponentially and new ways of cropland monitoring and management should be introduced in order to meet the growing food demand and achieve food security. 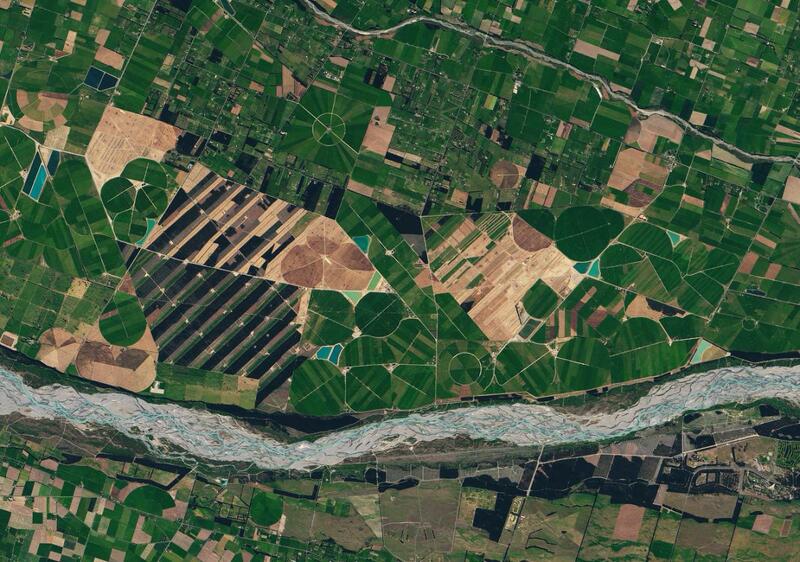 Satellite technologies start playing an important role in agricultural monitoring systems. Data collected by satellites is a highly useful tool for vegetation health and cropland monitoring. Until recently this area of knowledge was only available to limited group of remote sensing and geospatial experts. However, the latest computer achievements made the benefits and technology of satellite inquiry manageable by policy- and decision makers. An overview of existing technologies for agricultural monitoring purposes aims to give a glance on great possibilities of satellite technologies. Several case studies of satellite technologies and GIS techniques application (overgrown area detection, crop identification, etc.) are going to be discussed during the Brown Bag Lunch. The theoretical introduction will be followed by the practical session showing examples of remotely collected data analysis in ArcGIS. The participants will get introduction and hands-on-experience on overgrown area detection and agricultural crops identification using image classification from Landsat-2 and Santinel-2 satellites. Elizaveta Khazieva is a Project Manager at the Russian Federal Cartography Agency, where she is solely responsible for development and implementation of the Agency’s Geographic Information System for spatial data management and business workflow. Elizaveta has graduated from Central European University in 2016. Before joining CEU she has worked at Hexagon Geospatial, a leading global provider of information technologies, focusing on remote sensing data analysis for land cover changes and agricultural monitoring. Please make sure to sign up separately for Brown Bag Lunch and practical sessions by COB Wednesday, Feb 15th. Attendance is limited to registered CEU community members.